This package is for business professionals who intend to register a Singapore Private Limited Company. It is a popular corporate entity because it has a legal identity separate from its shareholders and directors. 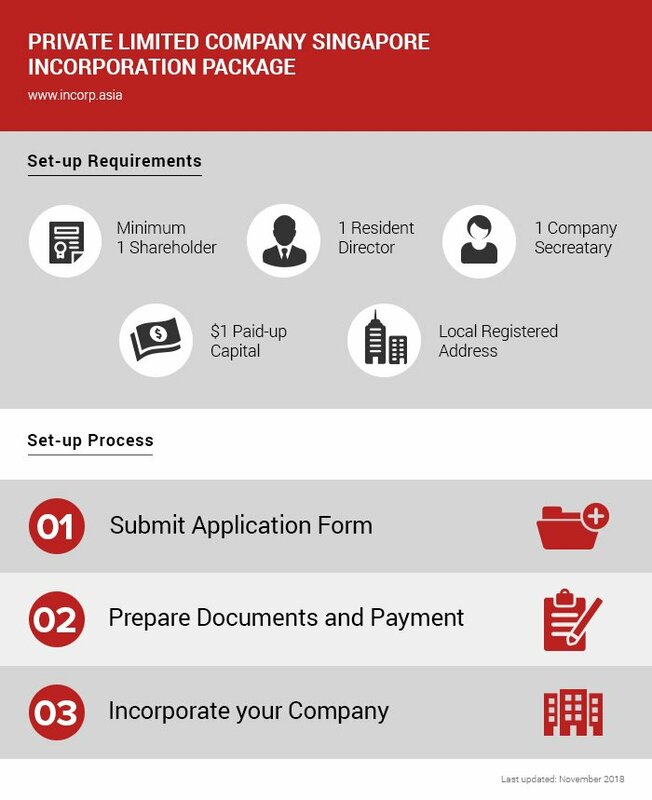 Form a Singapore Private Limited Company in a few simple steps. With Incorp’s integrated ecosystem, we’ve made the company incorporation process super easy for all entrepreneurs.